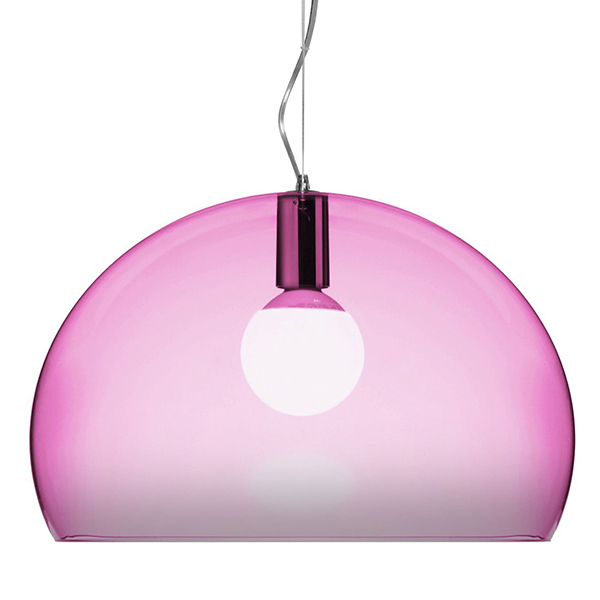 Kartell's FL/Y pendant lamp provides a pleasant general light and looks great above your dining table. The lamp features a transparent acrylic shade that filters the light beautifully. Pick your favorite from a wide selection of colours. 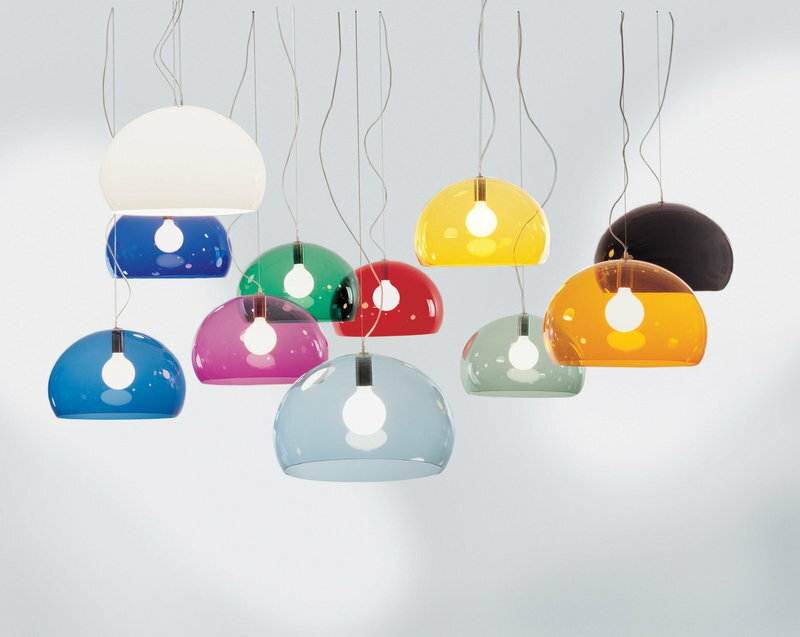 The pendant lamp was designed by Ferruccio Laviani in 2002.